for $89,900. The lot size is 22.72 Acre(s). 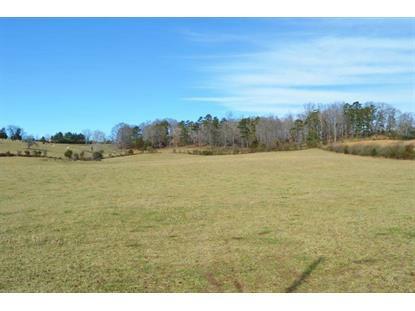 Beautiful gently rolling farmland that offers multiple house site options with gorgeous mountain views. This property features line fencing as well as 2 ponds and a small patch of woods. There is road access on the front and back of the property. This property is a MUST SEE!! !